Location Characteristics: The Village is comprised of 58,000 residents of all ages, ethnic backgrounds, races and incomes. The community represents a suburban mosaic of people coming together, reflecting what American society is all about. Because of its people, location and fine neighborhoods, Mount Prospect is one of the most desirable communities in Chicago's northwest suburbs. It's where people want to live. One of the things that attract people to the Village is the variety of housing options, ranging from single-family homes of all sizes to high-rise condominiums and town homes. Tree-lined streets make Mount Prospect a community green with life in the spring and summer and dazzling color in the autumn. 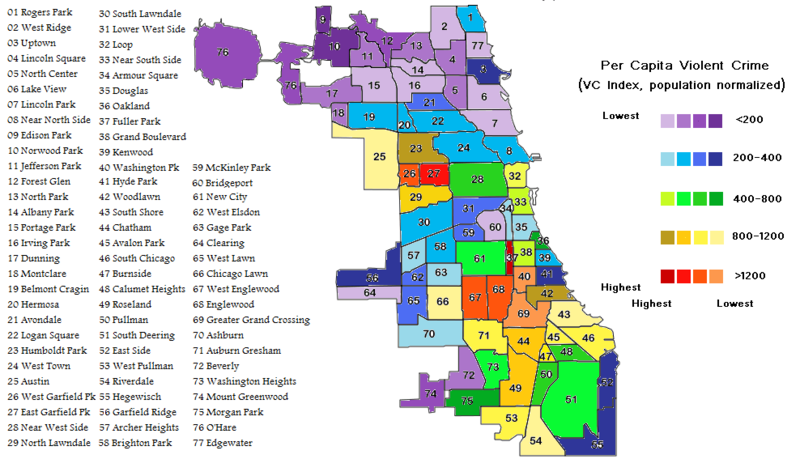 Because of its fine housing and beautiful neighborhoods, property values in the Village are among the highest in the Chicago area. Easy access to transportation, both Metra commuter train service to Chicago and convenient expressways, is an additional factor in the decision to locate here. Residents also benefit from close proximity to O'Hare International Airport. Village government provides public services that are among the best in the area — including police, fire protection, streets and other municipal services. The Village's responsiveness to the needs and voices of its residents is another important factor in making the community a great place for people to live.